Caulders Newton Mearns is a gorgeous and peaceful centre which has a country-feel location whilst only being a small 5 minute drive from Mearns Cross and a 7 minute drive from East Kilbride. 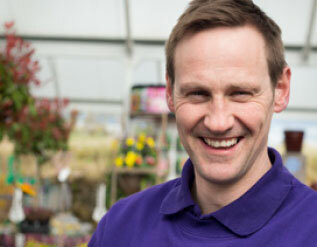 Caulders Newton Mearns provides the peace and tranquility of the open countryside with the convenience of being close to Glasgow and easily accessible. As you wander through the beautiful plant sales area you will notice that the garden centre has been built around the historic Gowkstone. This stone is thought to date back to the Iron Ages; the name comes from the Scots word ‘Gowk’ which means cuckoo. The Gowkstone was a meeting place for the covenants in the 1600s and later was thought to be a special place with special powers – we still believe it’s a special place! 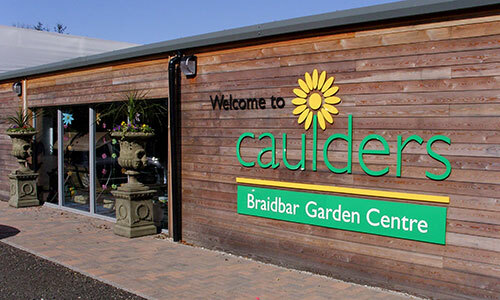 In addition to the gorgeous plant area, Caulders Newton Mearns also boasts a fabulous and renowned restaurant, with a reputation as the best around! The restaurant has views which look spectacularly over Glasgow and beyond. So come along and enjoy a delicious home cooked lunch and treat yourself afterwards to one of our lovely homemade cakes! 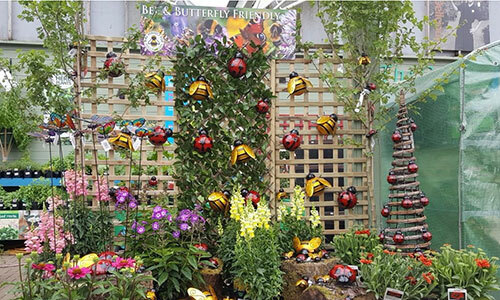 As well as our fabulous plant area and delicious restaurant, don’t forget to stop by our gift shop in Caulders Newton Mearns. 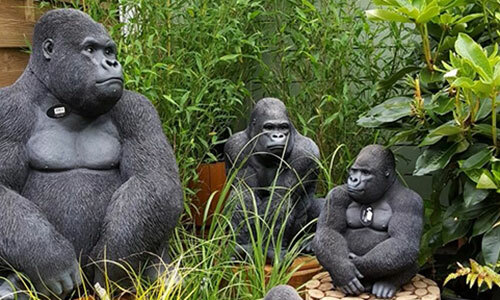 The gift shop is stocked with great and unusual gift ideas to tempt you! A trip out to Caulders Newton Mearns certainly won’t disappoint. Take A726 towards M77 (Kilmarnock). At Belle Craig Roundabout (Eaglesham) go straight through towards M77. Exit at next junction, as you come off the slip road take a left along Mearns Road South. Follow road for 1/2 mile, garden centre is on left hand side. Exit M77 at Junction 5 follow signs for â€œMearnskirk towards East Kilbride. Exit at next Junction, signs Mearnskirk/Greenbank Gardens. Follow signs for Mearns Road South & cross motorway bridge. Take immediate road on right. Follow road for 1/2 mile, garden centre is on left hand side.